where the Holy Prophet was raised and raised as a child. were called the peninsula on the island. They are called Arabian Peninsula on the island of Andalusia. and seas from every direction and became like the island. north-west to south-east 2200 km. Its width is 1,200 km. It can be divided as a high plateau with at least 1,500 feet above the sea. and the Iranian Plateau, the Turkestan and the Central Asian Desert. lies between the continent of Asia and Africa, allowing their proportion to the two continents. The climate of the Arabian Peninsula is drought-stricken and rain is scarce. Sea or the Arabian Sea. accept to travel and move to the places of water and people. source of water availability in the Arabian Peninsula. The most important lakes are located in Al-Kharj and Falaj areas. There are also lakes in oases and Al-Saha Oasis. Which are found in oases, where life is usually stable. The fourth and last source of water presence in the Arabian Peninsula is the wells. 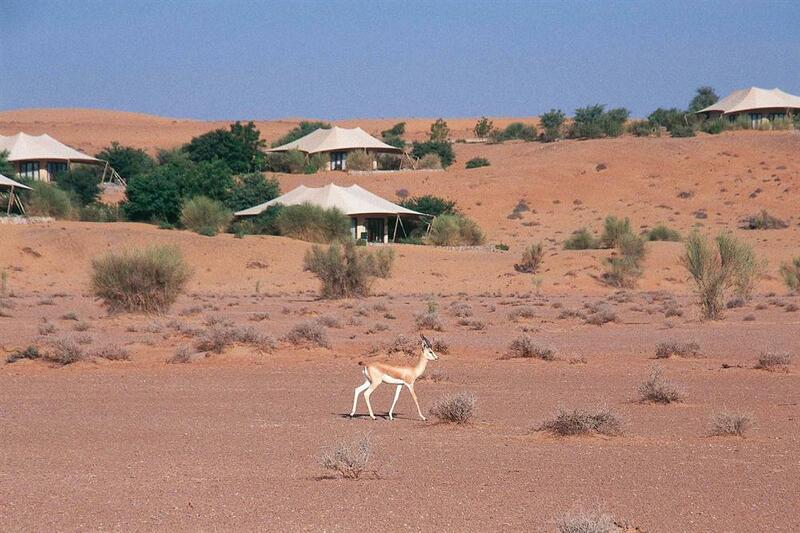 In the deserts, including the Empty Quarter, the average depth of the wells is about 70 meters. Plants and animals of the Arabian Peninsula. the Hijaz, the wheat in Yemen, the barley in the oases, and the rice in Oman. The frankincense has played a major role in Yemen's trade as well as coffee. the fox and the dice, but the lion is now extinct and no longer exists. 5 - Yamamah or offers. We hope that the article won your admiration. Wait for us in the next article and talk about Islamic history.